Congratulations on getting that business loan! Now for the most important part… what do you do with the funds you’ve got? While the most obvious thing to do would be to go ahead with your growth plans, it is wiser to better position your business for a positive financial future. By taking a few simple steps, you can open the doors to more sources of funds at better rates! 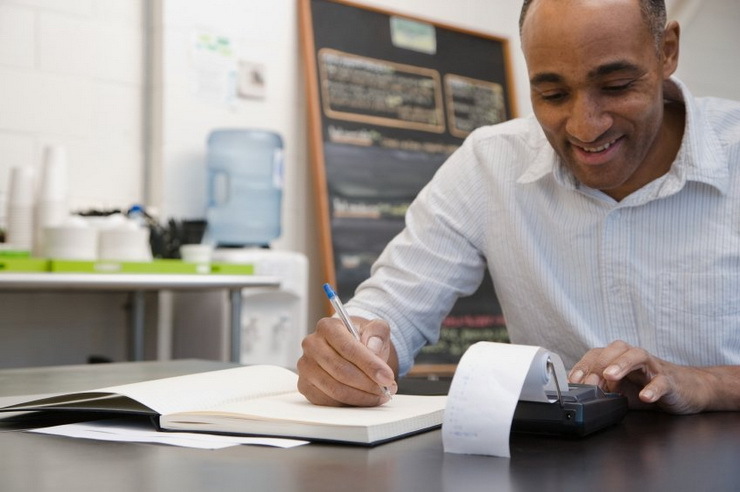 6 Things To Do Immediately After Getting A Small Business Loan! Here are a few things you need to as soon as your business loan application is approved! 1. Make A Loan Repayment Plan! It is important to repay the loan on time, to ensure that your future loan approvals don’t get affected. Add the payments to your monthly budget, or even better, arrange for automatic payments from your business bank account to ensure they get paid on time. Defaulting on a loan—or even missing payments—will hurt your credit score and your credit history. 2. Look For Loan Prepayment Opportunities! Check if you can pay off your loan prior to the maturity date. If your business cash flow permits to pay off the principal amount, you could save money on interest, alongside building a favourable credit history. However, some lenders charge a penalty for prepayment since they’d be losing out on the interest they’d be earning if the loan was allowed to run its full course. Check how the loan is structured. Also Read: Types Of Loans You Can Take To Start A Business! 3. Keep A Check On Your Credit Score! Check your credit score a few months after receiving your business loan. Satisfactory repayment of the loan can improve your business credit rating. Remember, what constitutes a good credit score depends on the repayment terms agreed between you and the lender. If you have received a short-term loan, you can refinance it into a longer-term loan with a lower rate of interest. This is a good option if your revenues are consistently rising and your credit score is improving. You can also refinance into a loan with a fixed rate from a variable-rate loan if interest rates are expected to rise in the future. Maintaining a cordial relationship with your lender, along with making timely payments, can help you get better terms in the future. If the lender reports to the business credit bureaus, it also has a positive impact on your credit score. 6. And Lastly… Use The Funds To Grow Your Business, Wisely! Think carefully about how you’re spending the money you borrowed. Make sure you don’t squander it on unproductive projects. Use the funds to hire productive staff, buy new equipment, upgrade your technology, or launch a new product! Looking for unsecured small business loans to grow your business? Get in touch with Gromor Finance!